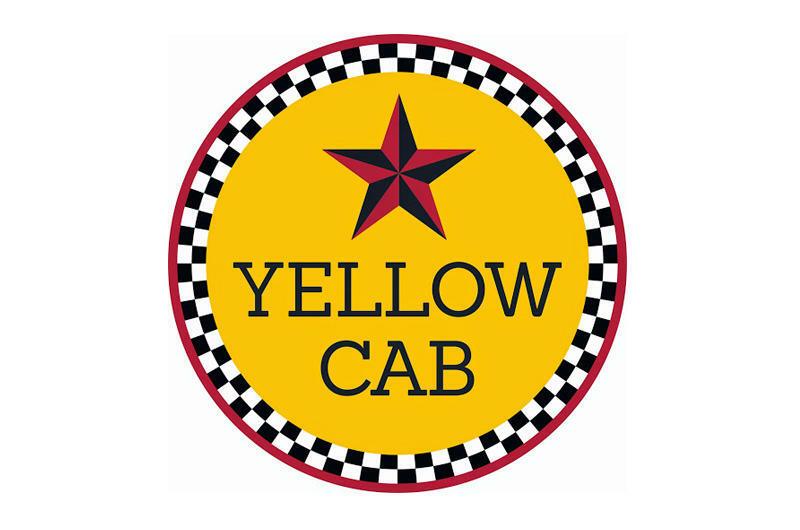 As Dallas' premier taxi company, with over 1000 taxicabs, we dominate the transportation market by providing unparalleled service; full size sedans and vans ensure passenger comfort. Your credit card is always welcome. Prearranged pickups at the airport provided limousine service at a fraction of the cost. 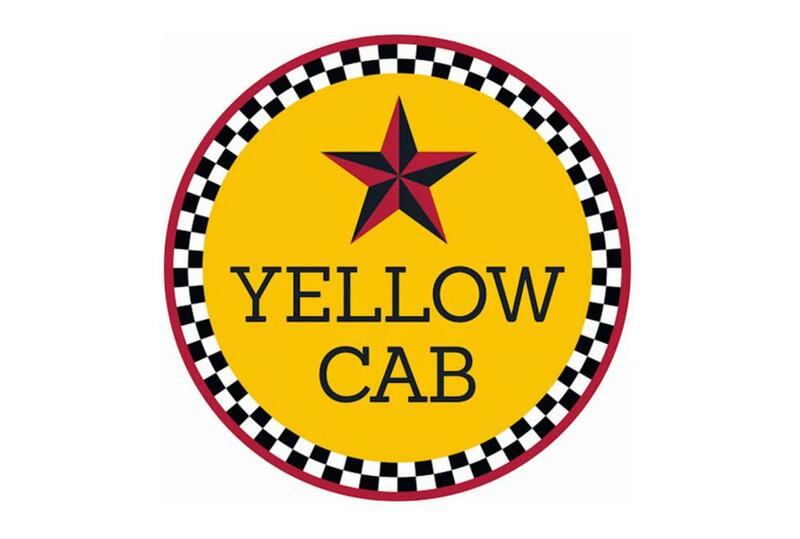 Call our event coordinator to assist with corporate vouchers, training class transportation, meet & greet services, and all your transportation needs including taxi, shuttle, sedan, limousine, and bus transportation.